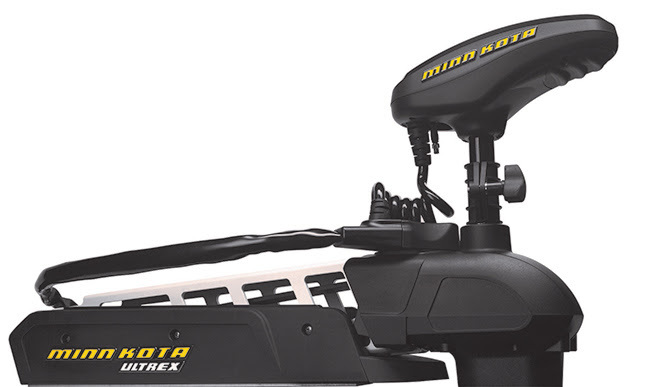 Racine, WI (July 8, 2016): Minn Kota® introduces the trolling motor anglers have only dreamed of – a hybrid that merges the body of a Fortrex® with the brains of i-Pilot®, complete with Spot-Lock electronic GPS anchoring and more. 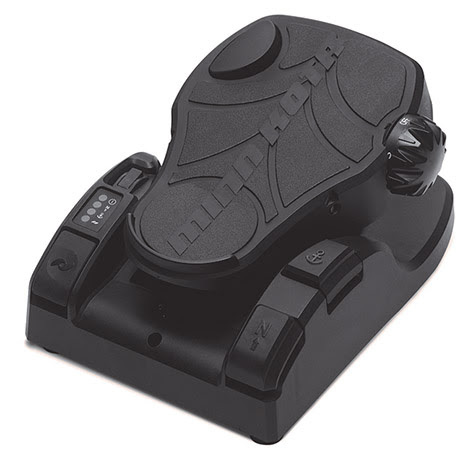 New for 2017, Minn Kota’s Ultrex™ gives anglers the control and responsiveness of a Fortrex, plus effortless Power Steering and i-Pilot® features, like Spot-Lock. Paired with Steering Lock, which allows you to take your foot off the pedal without losing motor heading, Ultrex will change the way you fish. 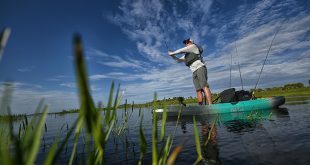 The Minn Kota Ultrex product line-up will consist of numerous i-Pilot- or i-Pilot Link- and US2-enabled combos, including 24-volt 80 lbs. thrust and 36-volt 112 lbs. thrust versions in 45”, 52” and 60” shaft lengths. Product available in late fall, 2016.